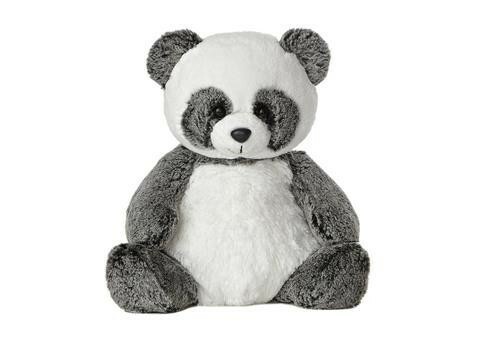 Sweet and Softer Ping Panda measuring approximately 11 inches. An ultra soft and cute white and black panda. A great gift for any occasion. Hand wash only. Remove all tags and fasteners before giving to a child. CE approved.